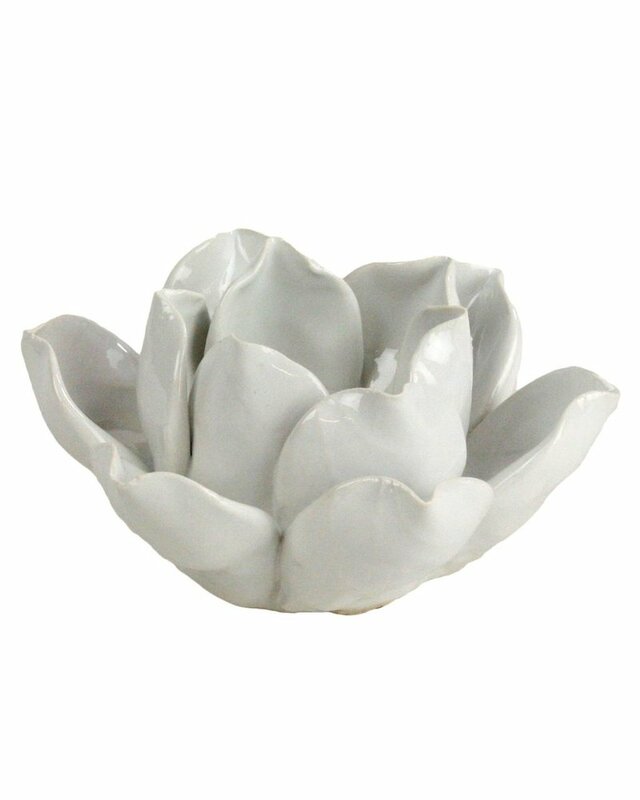 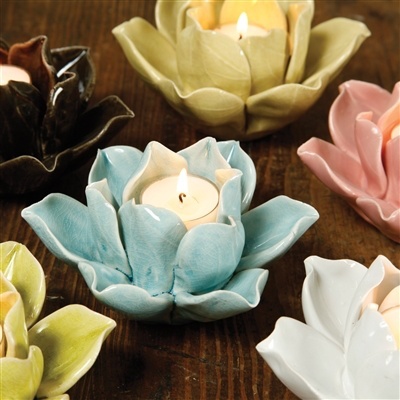 Each Brown HomArt Lotus Tealight Holder flower is hand-crafted by artisans; each petal, hand-formed and hand glazed to add a crackled finish to the soft hue. They make thoughtful, affordable gifts. 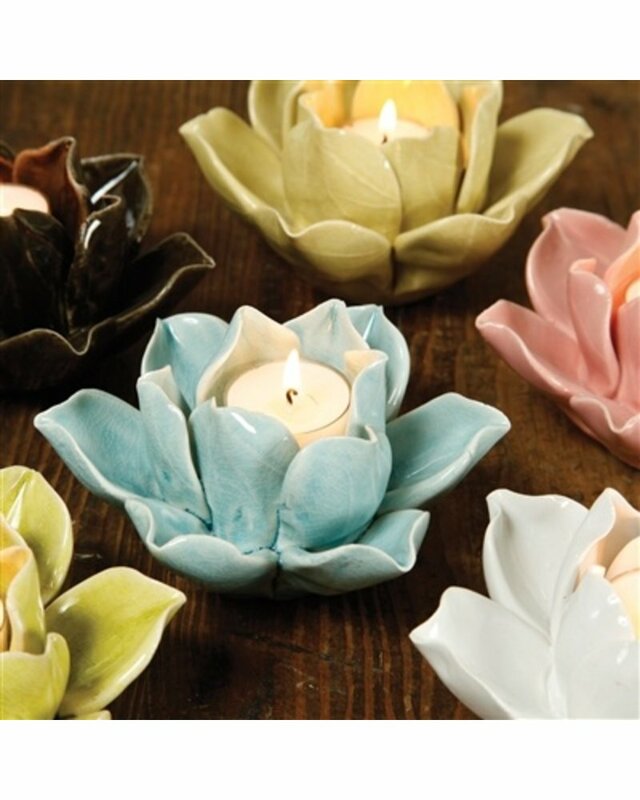 Designed to hold a single tea light.